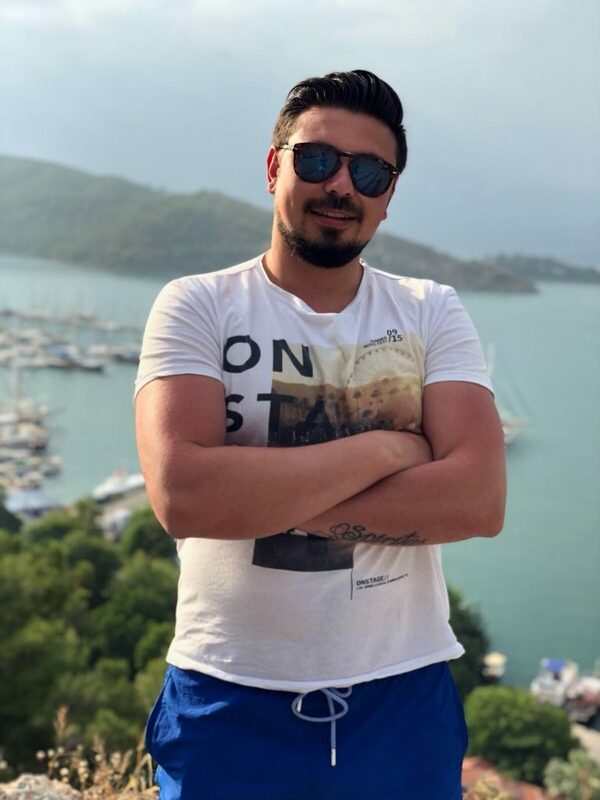 We met up with Emre Küçüközkan, a Turkish alumnus from the International Master in Management to ask him about his experience as an entrepreneur. Emre launched his first business after 4 years in the field of investment banking in several banks and corporations. In 2016, he co-founded Viravira, which today has become Turkey’s largest provider of chartered yachts. Can you tell us about Viravira and what inspired you? The “learning by doing” methodology in EADA’s International Master in Management gave me experience in many different areas, so after graduation, I had my pick of sectors to develop my career. I chose to be an investment banker and worked at various banks and holdings for several years. During that period, I gained valuable knowledge and experience in many industries, among them the chartering of yachts and boats. After a detailed analysis of idle capacities and efficiencies of different industries, I identified this industry as one of the most inefficient in Turkey. Following a lengthy brainstorming period, I founded Viravira with my manager at the time, Baran Yıldırım. 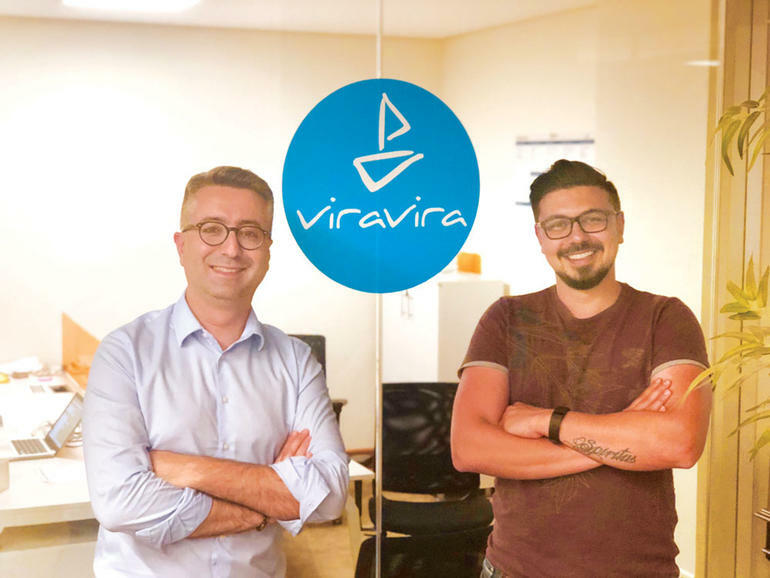 Being one of the few online marketplaces in the world specialised in yacht charters, Viravira connected boat owners with those looking to rent a boat. After signing up, boat owners can list their vessel on the website by uploading its features and visuals to our system. Renters can select a yacht among the many options using Viravira’s detailed search panel. Our goal is to make yacht holidays, which are notoriously exclusive and complicated to organise, accessible to a wider public. Within two years of launching, we have increased the number of yachts registered on our website to more than 3,000 in 250 destinations, including but not limited to Turkey, Greece, Croatia, Spain, Italy and France. Currently, we have numerous boat types available such as sailboats, catamarans, motor yachts and the largest fleet of gulet charter in Turkey. Do you recommend gaining experience in a traditional field/company before creating a business? Why or why not? I would advise those who plan to set up their own business to work in a professional environment for at least 2 to 3 years. I believe this is vital to see how successful businesses are run. Every bit of information and experience learned from this environment may later prove useful in a startup ecosystem. How did your experience in the International Master in Management prepare you for your career as an entrepreneur? First, EADA’s “learning by doing” methodology forced me to think strategically and overcome the challenges presented in real-life case studies. This meant that after graduation I was able to think more clearly and act faster. Secondly, the team work in the courses were intense, as we had limited time to prepare for presentations – this enabled me to learn about time management and diversity. I was exposed to students from 22 different nationalities on a daily basis, which encouraged me to appreciate the differences between cultures. And, last but not least, I would like to highlight the unique Leadership Development Programme in the International Master in Management. This programme pushed me to the limits and got me out of my comfort zone – every time we went to the Residential Training Campus, I returned with new skills in the areas of leadership, presentation and negotiation. One of the most important things to remember when launching a business is coherence and consistence. Do you have any advice for future entrepreneurs or entrepreneurs that are just starting out? One of the most important things when launching a business –as one International Master in Management professor always liked to point out– is coherence and consistence. It is also crucial to remember that during the first couple of months/years, you may have a very limited budget to work with – with this in mind, the founder(s) will be responsible for all aspects of the business, including but not limited to finance, marketing and sales. In my opinion, the ideal startup team consists of 3 to 4 people with a broad knowledge of finance, sales, marketing and growth strategies. From my own personal experience, I can confirm that being an entrepreneur requires long hours and the strength to overcome any challenge that presents itself.